Every woman wants to have a glowing skin complexion. These days there are tons of products in the market which mainly focus on this. You can get several natural ingredients infused products too. These claim to brighten up dull complexion. There are various types of face washes which say they cleanse the surface from within and take out all the impurities. They say they impart life to dull looking face and simultaneously with regular usage we tend to get a brighter and fresher complexion. Some products also claim that they have natural ingredients in them like Shea butter and jojoba oil. Some say they can give rejuvenation to the face and they contain aloe Vera gel. There are other products too which helps to make the tone brighter. Some masks are especially there to take away the dead and decaying depositions at the roots of the skin hair follicles which tend to give rise to black and white heads. You can also try various forms of creams and other lotions that are there which say they can improve the complexion. However, there are various other ways and steps that a person needs to follow and maintain to get a fairer skin. These start with removing the dead and decaying cells of the upper layer and then moisturising and toning the tissues. For this you can buy products as well as take facials at a local parlour. You can also massage the surface to improve the blood circulation and it will help to make it look fairer. Some serums are also there in the market which can make it less sagging and firmer. If it is firmer then it will not look more aged. Hence it will look brighter than before. Face masks are another way to improve the complexion. You can buy these from various beauty brands or make and apply something home made. A fresh fruit mask can give your face an anti oxidant boost. It can also make it more soothed out. It helps to relax it and the stress or dullness gradually decreases with regular usage. There are eye patches too which can be made at home. Only the skin around different parts does not need to get clean, you also need to make the area around eyes dullness free. For that eye masks and other forms of eye patches can be used which soothes don the puffiness and lightens the tone. Let us see the 25 various methods, precautions and tips that you can follow to give you fair skin and glowing skin. These should be followed accordingly and if needed you should take the expert advice of a dermatologist. This is a very important step towards getting a comparatively fairer tone. You need to scrub out the dead and decaying cells every day. Surface cells die and get made again every day. So the dead cells need to be removed so that the new ones can sit properly. So since the recent few years people have recognized the benefits of scrubbing. Hence, you can see various forms of products are available in the market which is good for scrubbing purposes. Thousands of brands are out there selling scrubs. There are various forms and often you might face a problem of which one you actually should buy. In fact, it is quite a difficult choice when you have a combination or sensitive skin. Some scrubs can have big granules while the others might have minute granules in them. It depends on what type of epidermal layers you have that you choose the right kind of grains for yourself. If you have sensitive surface then it is better to invest into something that has light grains and when you have sagging epidermis or excessive deposition of dead cells then you should invest in something which has comparatively thicker grains. This is a very important step to everyday beauty routine. If you do not cleanse your pores then the dead cells will stay there and make it look dull. This also leads to clog pores with oil and sebum secretions at the pores of the epidermal layer. This clogs the breathing by the layer and hence makes us look dull. This can also cause excess oiliness of the upper surface. Hence a person should wash the face at least 3 to 4 or more times during a day depending on the oiliness of the surface and also the amount of time the person stays out of the house. The more you stay out in the dust and pollution, the more you will need to keep the pores clean. Exfoliation is a very important routine for fair and glowing skin. 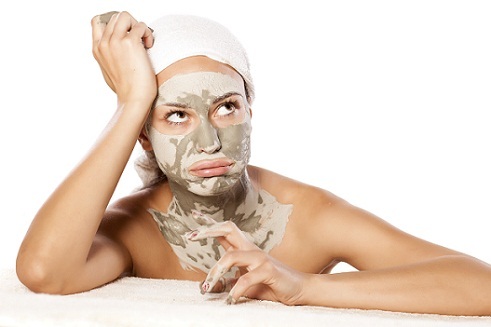 A good scrub helps to remove the topmost layer of the skin that comprises of the dead cells. The removal of this dead skin layer encourages the formation of new and healthier cells. Besides, exfoliation also aids blood circulation in the body and also lightens the skin texture. What results is smooth, soft and younger looking skin. This is another important thing which makes the skin firmer. This helps to keep it going fairer and brighter for longer. You can make some homemade toners for the us if at all the market available toners do not suit us. You can buy some essential oils and make toners at home. A freshly squeezed juice of a tomato can be a good toner. This also has mild bleaching properties and can make you fairer. You can do the same with cucumber juice. The same can be done with lemon juice provided it is mixed with water. You can also steep ginger and tea in a pot and then strain this. You can store this in the fridge and next use this with a cotton ball. Similar toners can be rose water, chamomile tea, and even a cube of ice. When you come back from outside and you want something refreshing for the face, you can use some ice cubes on it. This is a very important step which is needed to keep the face from becoming dull. You can apply different creams and lotions that are available in the market and suits you. At the same time, there are various home remedies which can be utilised like milk or buttermilk which helps in Moisturisation. You can also use aloe-Vera gel to moisturize dry epidermal layers. This is another important part of making the whole of the surface tone look uniform and in one colour. You can use cold steeped tea bags and also you can use cold slices of cucumber over the eyes to get them rid of any puffiness. This will also sooth the portion around the eyes and helps to normalize the color tone. You can also use potato slices in the same way. Massaging almond oil or olive oil around the eyes can also help give you brighter complexion. 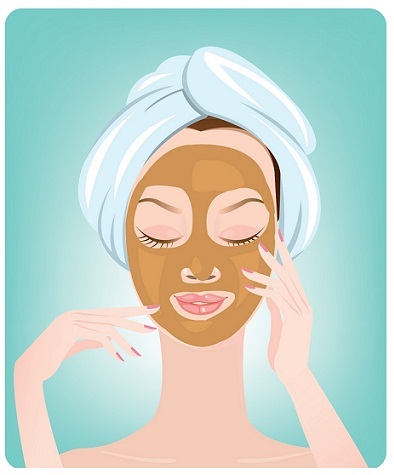 You can use face packs to make complexion brighter. 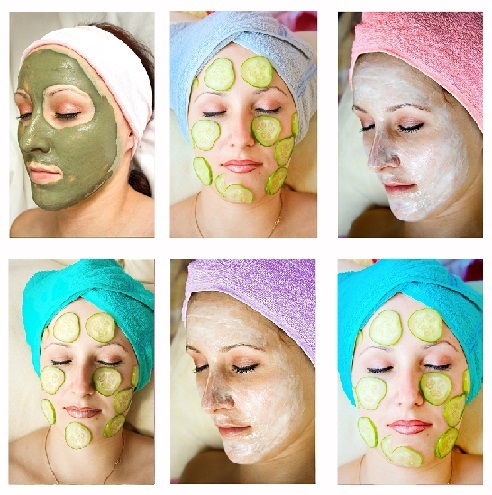 There are various types of face packs that are readily available in the market. Some packs are also made from natural ingredients. If you have enough time in hand then you can make packs at home with natural ingredients. Most of the ingredients are from your kitchen counter and you can grab a few fresh products from the market itself. Below are a few methods that can be useful for making a pack at home. This is a natural earthy soil that is usually available in the market mixed with other dry herbs or other ingredients to make it more comfortable for the epidermis to wear. You can make a paste mixing 2 or 4 teaspoons of this along with any other diluting agent like milk, or rose water. You can also use plain water and make a pack with this. It will be placed on your face and let to sit for at least 20 minutes or till it dries and cracks Wash off with plain water and tone the surface with a toner. It when used regularly can give you fairer tone. This is a popular remedy to make us fairer. This has been used in millions of households over the generations. 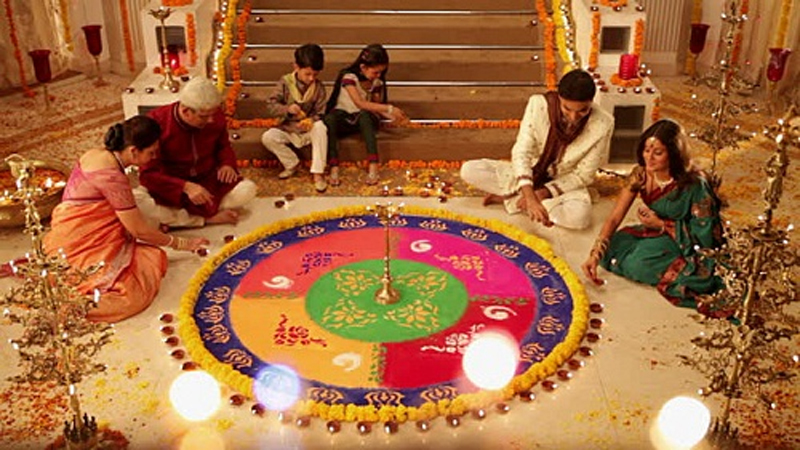 It has ancient history of doing so and also is quite beneficial provided this suits us. Sometimes natural ingredients may not work on all types of epidermal cells. It can give rise to rashes and can cause irritation or itchy surface. You should be able to know which is proper for your skin. Hence when using besan remember to mix it with some dilutive agent which is suitable for us. If you have dry surface then you can mix besan with milk or buttermilk. If you have extremely dry surface then you can use pure butter to mix the besan. For other times, you can use any essential oil like almond oil or coconut oil. This is for those who have extremely dry and cracked upper surface. This can also happen during the winter. For those who have combination surface, they can try using something like rose water or aloe-Vera gel. These gels are available in the stores or you can use it from the plants if you have these plants at home. Some good brands offer goof aloe-Vera gels but other will offer you more chemicals for higher price and less of the real ingredient. For those who have a sensitive layers, plain simple water should be proper. Sometimes one can get a patchy complexion due to scars left behind by acne or zits. For those people you can try using something home made using besan and turmeric. Turmeric being an excellent anti-bacterial and anti-inflammatory, it will sooth the rashes and also brighten the complexion along with besan working is way on it. You can also use something that is made with multani mitti and has dry garlic powder in it. Garlic help to heal acne though its smell might not let you use it. There are several other ready made packs that you can use for the glowing face and skin. If you are looking to bleach the surface epidermis to get a fairer look, then you can try lemon juice. Instead of market bleaches, lemon juice works its way deep into the epidermal layer and then makes it fairer. The same with a milder effect is that of tomato juice. You can apply this juice on the face as well. If lemon juice tends to burn the surface then you can switch to tomato juice application or even potato juice to see if there is any difference. With regular usage, the surface should become brighter. 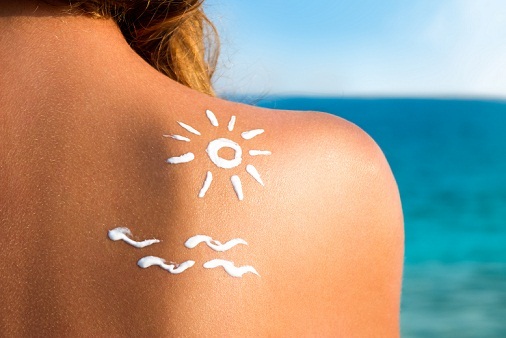 In order to maintain the complexion and get rid of regular sun tan, one should always apply sunscreen every day before stepping out into the sun. This is a very important thing of regular beauty routine which most of us overlook. The result is tanned complexion which only clinical sittings can make better. 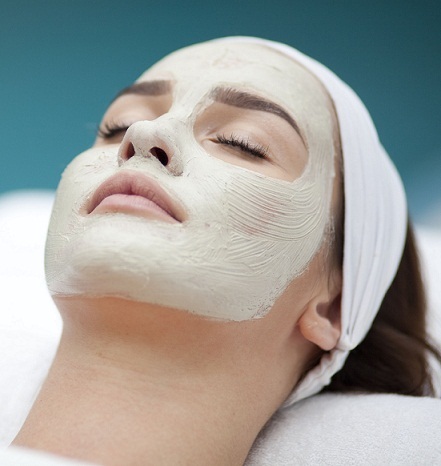 Monthly facials can help you retain the firmness of skin. It also helps to get rid of dead cells and tanned tone. This also helps clear out white heads and black heads. 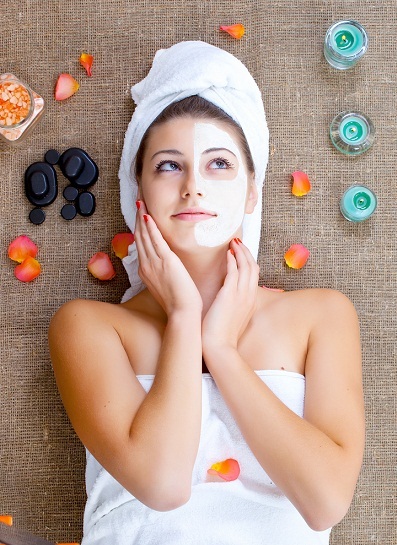 Another thing that is important is that facials can be of various types according to us. 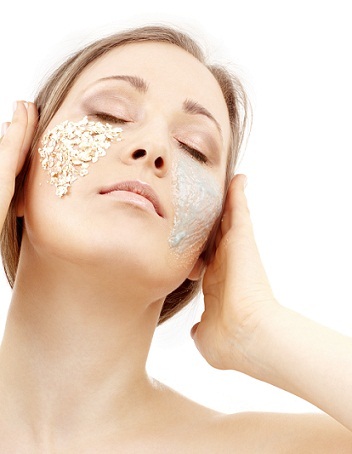 If you have aging cells which needs rejuvenation then gold facials are better. Younger people need fruit or silver facials. This cannot be overlooked that a healthy diet always has an effect on how you look like. If your diet is only junk and oily foods then you will get breakouts, rashes or excessive oiliness. All these will contribute to making your complexion dull and oilier. So it is important to have a balanced diet consisting of vitamins, proteins, leafy vegetables, dairy products, fish, fruits, and also the trace minerals. These together make you look better from inside. Drinking enough water that is at least 8 to 10 glasses is very important step to flushing out toxins from the body. Only having a balanced diet is not enough for proper metabolic activity if your body retains the toxins. So drinking more water but not excessive will help you get heavy skin. While use of makeup and other cosmetic products enhances the glow on your skin, it is all the more important to clear your skin from any traces of makeup, before going to bed. 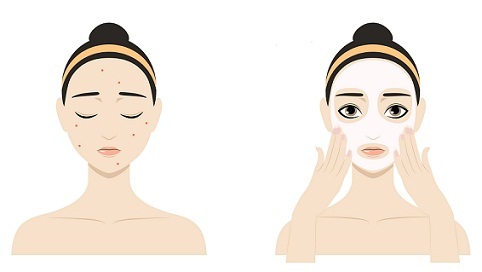 When you sleep with makeup, the pores in your skin get clogged, resulting in acne breakouts and pimples. So no matter how much tired you are, always clean the makeup using a cleanser. It is advisable to use a good quality alcohol free cleanser for this purpose. Rose water can also be used afterwards as a toner. 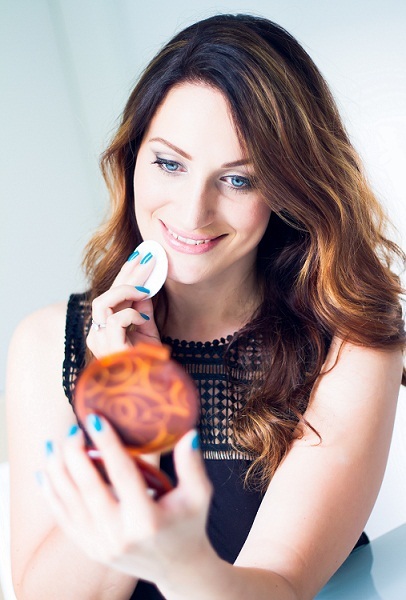 Besides following a regular skin care regime, it is equally essential to use good quality skin care products. Avoid using face creams, cosmetic products and other stools that are very old or have expired. Before you buy any skin care products, always check the expiration date. Regularly check your products and discard them after it has crossed the date mentioned in the label. It is also important that you must avoid sharing your personal skincare products and cosmetics as it may contaminate them and render it unfit for use. 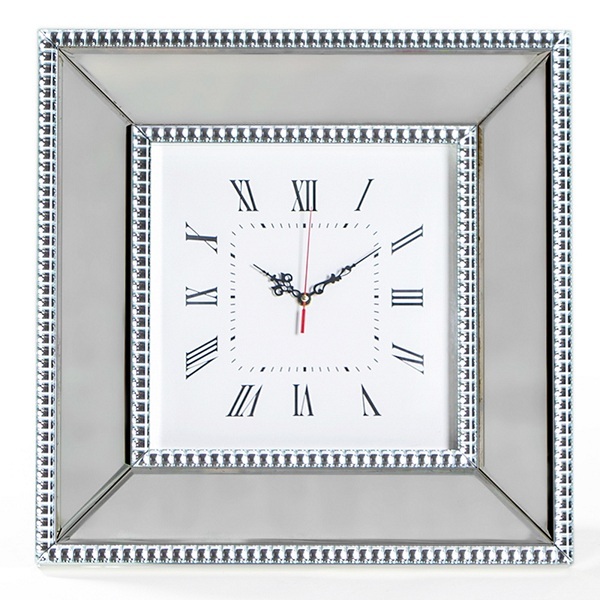 A good night sleep is a time-tested answer for how to get fair and glowing skin. You must have always heard from your aunts and grandmas that sound sleep is the magical means to get healthy skin and body. This remains true till date. As you sleep, the body gets time to repair the damaged cells and regenerate the old ones. Hence to get glowing skin, you must sleep for minimum 8 hours daily. A good sleep will also make you feel refreshed and energized. A healthy lifestyle is imperative for younger looking and flawless skin. If someone asks you how to make skin glow, the answer is very simple. Shun bad habits and addiction and you will get the glowing skin you always desired. 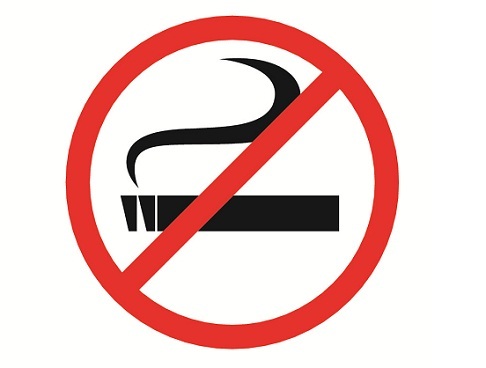 It has been found that smoking tobacco (both actively and passively); drinking alcohol and taking drugs can cause serious damage to your skin. The smoke from the tobacco contracts your blood vessels, thereby depriving the skin of important nutrients. These unhealthy habits are also the culprits behind appearance of wrinkles, fine lines and early signs of aging. 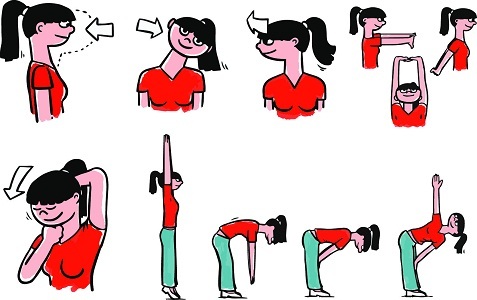 Regular exercising also answers your question of how to make your skin glow. While it is known that exercising is good for the physical health of the body, it can also make you look beautiful. When you exercise, the body gets plenty of oxygen that in turn fights of the development of free radicals, which in turn cause premature aging and make the skin look duller. It is therefore important to follow regular exercise routine like walking, yoga, jogging, cycling, boxing or even dancing. Sweating burns extra calories from your body and renders a healthy glow to your skin. There are special areas in our body like hands and neck that begin to age early compared to other parts. Hence it is important to take extra care of them. The skin around your hands and neck loosens gradually with age. If you want to get glowing skin use home remedies like application of boiled tea bags or use of cucumber or raw potato juice to tighten the skin around these areas. Remember that it is important to look beautiful from head to toe. Your skin is very fragile and needs to be kept hydrated. It is important to hydrate the body from both inside and outside. Skin hydration routine involves cleaning the skin with water twice every day to prevent the skin from getting dry. By keeping the skin free from any dirt helps the natural oils to impart a flawless glow to your skin. You must use only cold water to cleanse your skin as the use of warm water opens the pores of skin, thereby allowing dirt and bacteria to enter them. 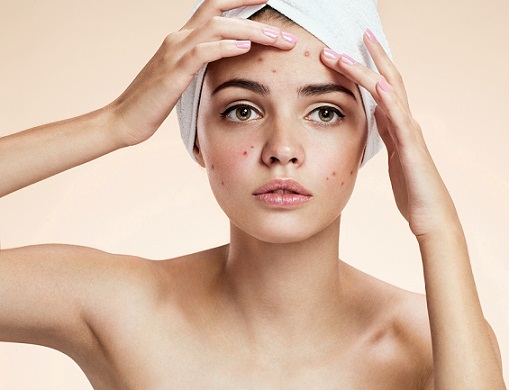 Proper acne and pimple care is most imperative for glowing and fair skin. More often, our most common reaction to pimples is to simply pop it to get rid of them. However popping results in inflammation, making the skin red and leaves a scar behind. Moreover the infected material penetrates further into the skin, resulting in more pimple outbursts. Over time, our body accumulates toxins and other waste materials that need to thrown out for overall good health and clearer looking skin. This is done through detoxification. Acnes and pimples are most commonly resulting due to accumulation of such toxins. It is therefore important to opt for natural detoxification program like 30 days detox diet comprising of vegetables and fruits. A detox diet with fruits and vegetables is loaded with plenty of skin-saving nutrients. You must also void plenty of salty snacks, alcohol and sugar. These programs help to cleanse the body besides enhancing the functioning of kidney, colon and liver. Drinking a glass of lukewarm water also helps to detox the body. Vitamin C is also an important nutrient that has excellent properties to nourish the skin. A good dose of Vitamin c will improve the complexion of your skin, while deterring the early signs of aging. Some of foods that are excellent source of Vitamin C are broccoli, citrus fruits, blackcurrants, grapes, guava, sweet potatoes, papaya and strawberries. Regular consumption of Vitamin C aids collagen production and improves the natural ability of skin to protect from harmful effects of UV rays. While the markets today are flooded with plenty of skin care products, each claiming to be the best, it is safest to stick to natural products that you will easily find in your kitchen shelves. Some of these natural yet wonder products for your skin are honey, turmeric, lemon, baking soda and cucumber to name a few. Honey is a natural moisturizer, turmeric has excellent antiseptic properties, and lemon possesses remedial bleaching properties while baking soda helps in maintaining the pH balance of your skin. These natural products are free from any forms of chemicals and its regular use will give you fair and glowing skin. This may seem insignificant, but major outbreaks on your face can be a result of contaminated hands. More often our hands get dirty easily, knowingly or unknowingly. The bacteria from any infected surface can easily lurk in between your fingers and result in several skin problems. If you have a habit of constantly brushing face with your hands, think better of it. Keeping your hands off is a simple means to get glowing and spotless skin. Yes, as simple as that. A regular visit to your dermatologist can also assist you in getting fair and glowing skin. The skin care specialist will carefully examine your skin and also ascertain that you are looking after your skin in a right way. A dermatologist will easily be able to rule out any of your wrong notions regarding basic skincare routine. So, if it’s been very long since you visited a dermatologist, get your appointment without any further delay. While it may seem insignificant, it is important to keep your bed linen and pillow covers clean. Dirty covers turn to be easy germination ground for bacteria. These bacterial growths can then cause breakouts in your skin and jeopardise all your efforts to get glowing skin. Therefore make it a habit to clean your bed linen once every week. Stress is not just the cause for many of the illnesses; it can also render your skin dull and lifeless. During the condition of stress, the body produces hormones that lead to extreme oil production in the body, thereby causing whiteheads. If you feel too stressed, take a warm bath or get a short sound sleep. Indulging in spas once in a while also helps to relax the muscles and the body on the whole. This will help you to get rid of excess oil and restore your youthfulness. By following these basic yet simple means, you will live your dream to stay young and flaunt spotless, glowing skin. You will notice the change in your complexion and texture like never before. Stay young and happy forever! How to Increase Height After 21 Naturally? How To Say I Love You Without Words?